1. VOUS Church | When I need a quick does of spiritual inspiration, this is my go-to. The messages/sermons are given by Rich and Dawncheré Wilkerson, lead pastors of VOUS Church in Miami, FL. After watching their reality show on Oxygen I was intrigued by how this young Christian couple is able to build (and lead) a church, maintain a healthy and Godly marriage and serve so many. Even if you’re not a (regular) churchgoer, I’m sure there will be inspiring takeaways and practical applications you can take from this podcast. Listen to my favorite VOUS Church episode. 2. The Lively Show | “Adding a little extra intention to your everyday” with each episode is something the host/founder Jess Lively is very adamant about. With over 3 million downloads, this must-listen podcast is perfect for female entrepreneurs and females in general! Jess interviews a diverse and well-rounded group of women, and men, and offers transparent and relateable advice during her personal “favorites” and Q&A episodes. Listen to my favorite Lively Show episode. 3. Hashtag + Stilettos | Being the Twitter fanatic that I am, I remember finding out about this podcast from one of Mattieologie‘s retweets. Mattie was actually a guest on the podcast that day and of course, I had to click the link to listen. After listening to that interview, I found several other interesting episodes to shuffle through! 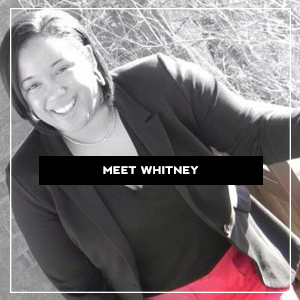 Founder Sakita Holley covers several topics including career, business and travel. 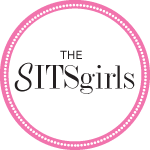 It’s the perfect podcast for on-the-go millennial women looking to succeed in their entrepreneurial endeavors or at their 9-5’s. Listen to my favorite Hashtag + Stilettos episode. 4. Mostly Mom | I recently started listening to this podcast last month. I was scrolling through Instagram one night, as I often do, and I saw that Tia Mowry had a new podcast episode. “I had no idea she even had a podcast,” I said to myself. I clicked on the link in her bio and saw a few interviews posted; one with actress Chloe Grace Moretz and the other with husband Cory Hardrict. That evening I listened to both and have been hooked ever since! It’s a podcast mixed with celebrity interviews as well as Tia’s take on fashion, social media, life as a mother and wife and other lifestyle topics. Listen to my favorite Mostly Mom episode. 5. The School of Greatness with Lewis Howes | Recognized as one of the 100 entrepreneurs in the country under 30, Lewis Howes is probably one of my favorite people to follow online. This former pro athlete is a master at delivering well thought out and proven tactics to improve your life and business. He is truly one of the most motivating, passionate and ambitious entrepreneurs I’ve come across in a while. 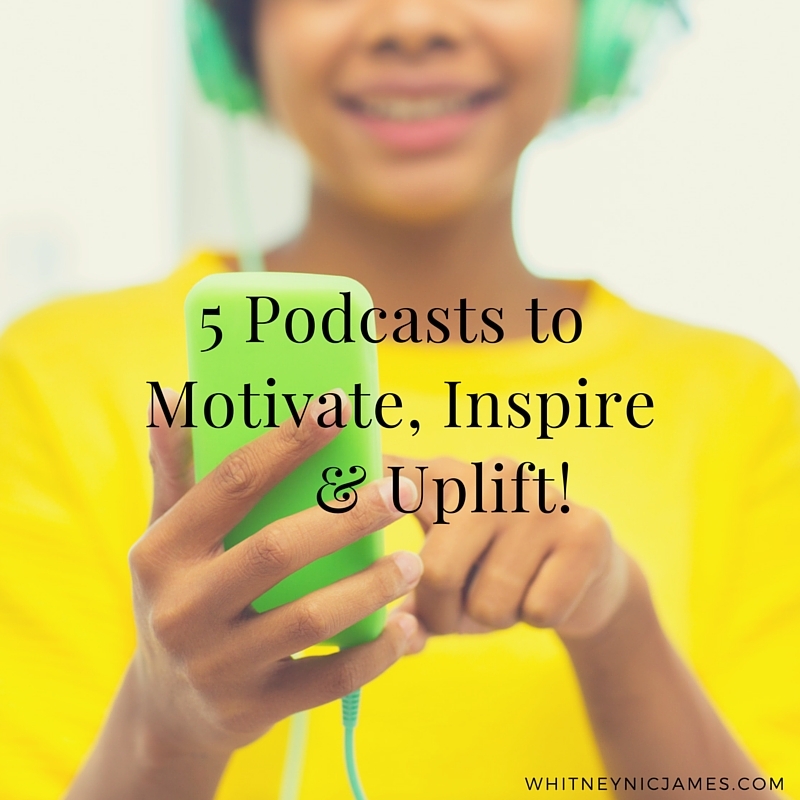 Listening to his interviews from inspiring and well-known people like Amy Purdy, Daymond John, Tim Robbins and Stacy London always puts me in “I can do anything” mood. He’s very well connected with some of the world’s most thought provoking and successful entrepreneurs and influencers. I’m also a huge fan of his 5-minute Friday episodes! What he’s created with The School of Greatness is phenomenal and I’m truly grateful that I found this podcast when I did. Listen to my favorite Lewis Howes episode. 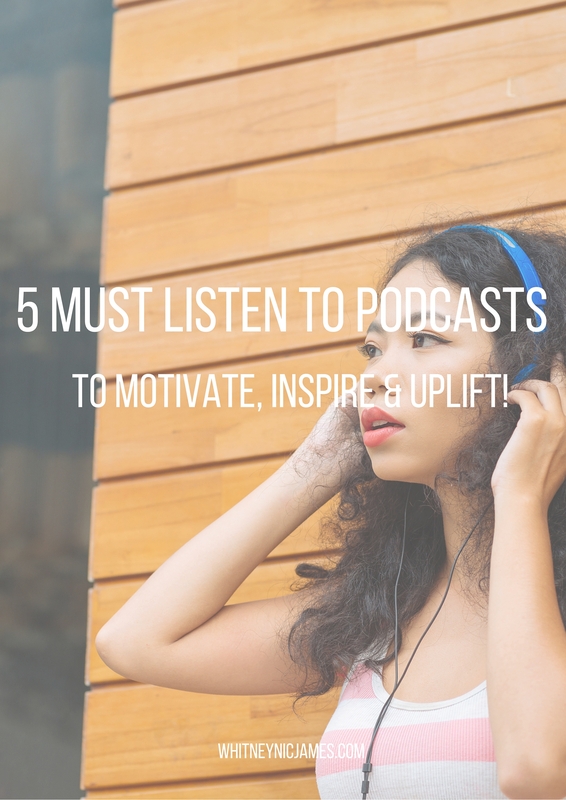 So tell me, what do you think about my list of motivating podcasts? 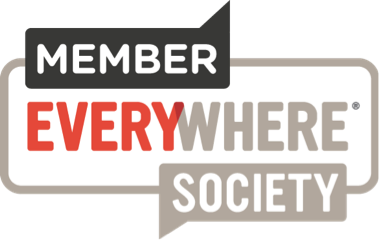 What are some of your favorite podcasts? Let me know!